Sadly for fans of role-playing video games, the eagerly awaited Deus Ex: Mankind Divided has been delayed until August 2016. Originally slated for a February 2016 release, gamers will now have to wait until summer next year to play Deus Ex: Mankind Divided. This means that the game will hit the shelves a full 5 years after its illustrious predecessor Deus Ex: Human Revolution, which many consider 2011’s best game, and one that would certainly make any top role-playing game lists (including ours). Deus Ex: Human Revolution combined superb level design in a variety of locations from China to Canada, and gameplay that focused on choice, as players could resort to stealth, hacking, gunplay or could simply talk their way out of sticky situations. And given that the preview screenshots and footage for Deus Ex: Mankind Divided (such as the cinematic trailer below) have been so promising, this delay is likely to be something of a disappointment for those looking to discover another cyberpunk conspiracy as the augmented agent Adam Jensen. But apart from having to wait an additional 6 months to play Deus Ex: Mankind Divided, could the delay be due to development troubles? Head of Studio David Anfossi of Eidos Montreal stated on the game’s website that the game’s release date was pushed back because it “will require more time in post-production for tuning, iterations, and refinement to meet our high standards”. But many gamers still have memories of last year’s Thief reboot, which turned out to be a rather poor and inconsistent game, with weak characters and story. Many were expecting an outfit like Eidos Montreal to deliver with that game, but news of the game’s troubled development kept appearing online, and it was no surprise that Thief turned out to be a disappointment. 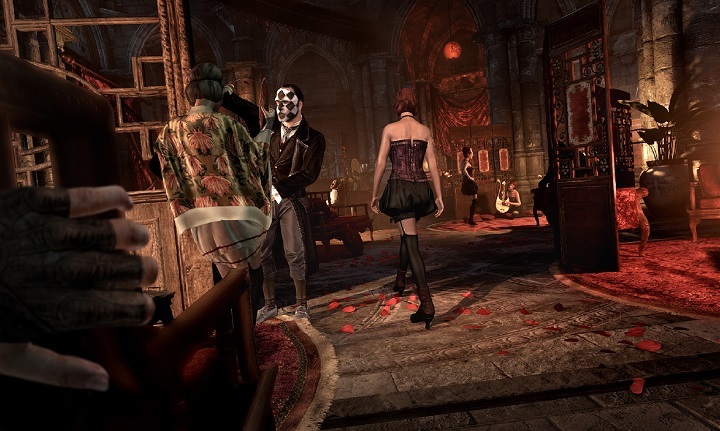 Hopefully the upcoming Deus Ex game won’t be a disappointment like Eidos Montreal’s earlier Thief game. And while the same team that made Deus Ex: Human Revolution is behind Mankind Divided, it remains to be seen whether the latter can reach the heights of its predecessor, which despite being a superb game overall did have its issues, like the disappointing boss battles that forced players to tackle the bosses head on regardless of whether they had been playing stealthily up to that point (although thankfully Deus Ex: Mankind Divided appears to have improved matters in this department). Also the mobile-focused Deus Ex: The Fall game which came out in 2014 was a bit of a let-down, and certainly not a highlight of the Deus Ex series, not even on the mobile devices it was made for. But still, as a fan of the series, here’s hoping that those extra months of polishing mean that gamers get a better all-round product when Deus Ex: Mankind Divided finally hits the shelves. And if the game does manage to improve on its illustrious predecessor, then role-playing game fans are surely in for a treat when they finally get to play Deus Ex: Mankind Divided next summer. 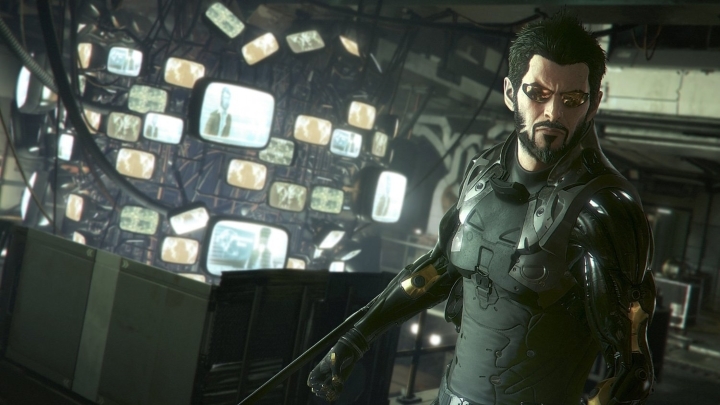 Note: Deus Ex: Mankind Divided will be released on August 23, 2016, on PS4, Xbox One and PC.